I finished my third book of Dewey's 24-hour Read-a-Thon. 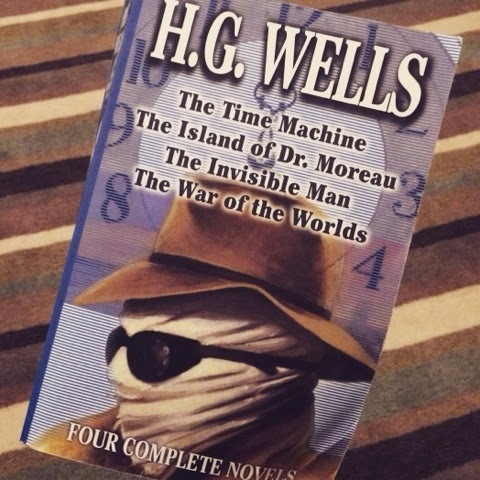 I read The Invisible Man by H.G. Wells. My son recently read all of these stories and recommended this one as his favorite. It is 2am here and I'm tired. I will write up a final recap when I wake up in the morning. I can't continue for 6 more hours! Hope you have a good rest! I slept, too. I just couldn't stay up any longer!